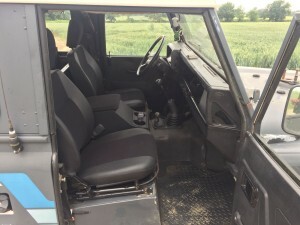 Zombie Motors » news » 1986 Defender 90 Left Hand Drive – GREAT entry level truck! 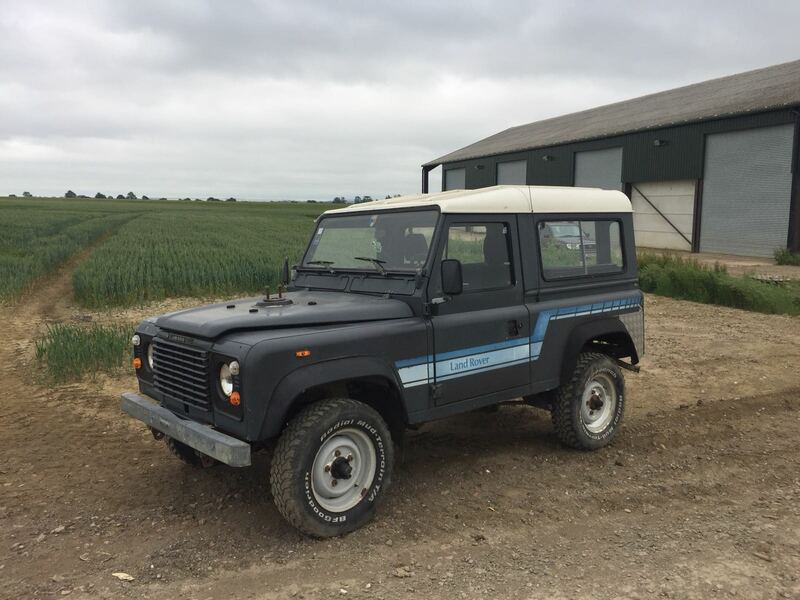 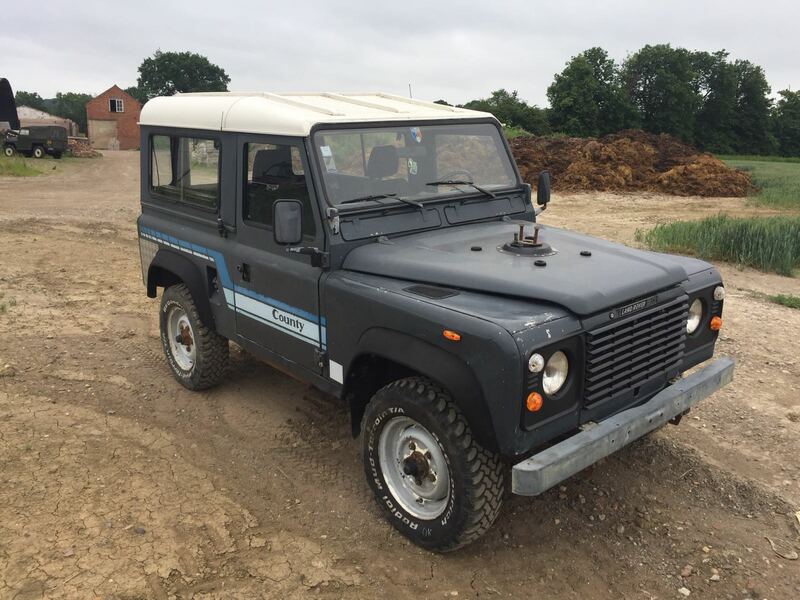 We have here a great 1986 2.5L naturally aspirated diesel , 5-speed LHD Defender. 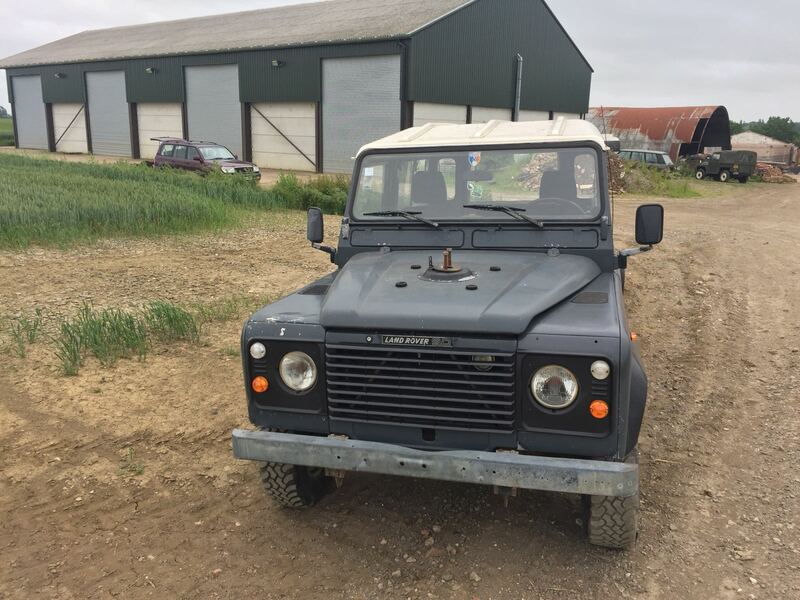 Recently imported , cleared customs, here on the ground now. 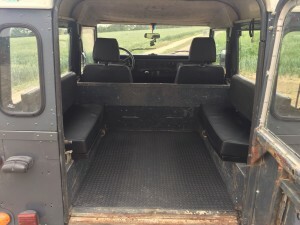 PERFECT runner, can be a daily driver as-is , or bring it into the shop and customize/ shine/ upgrade and update it. 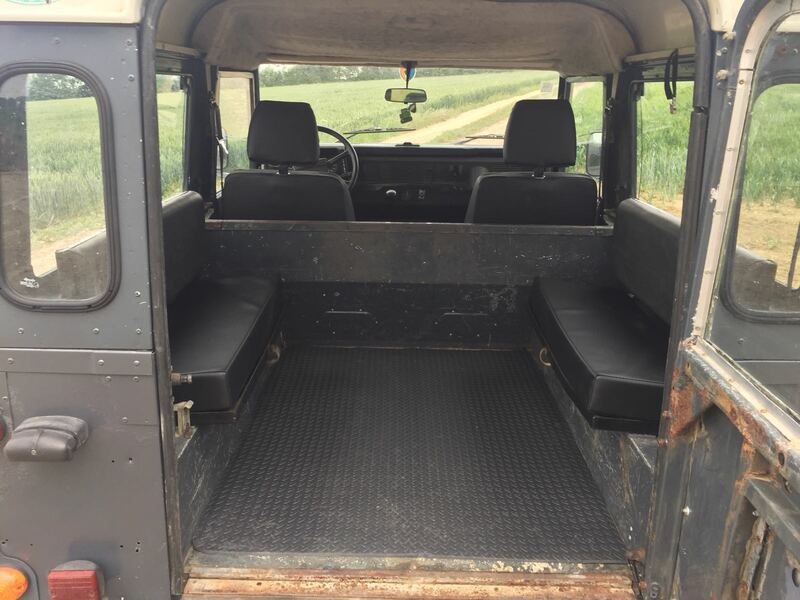 Truck is $22,000 as you see it here now (Now fitted with a set of Boost alloy wheels) , or $34,000 as you see it, plus upgraded to rebuilt 300Tdi engine with warranty, or we can build it up further for you with new paint in color of your choice, add a soft top, roll cage, winch, etc…. 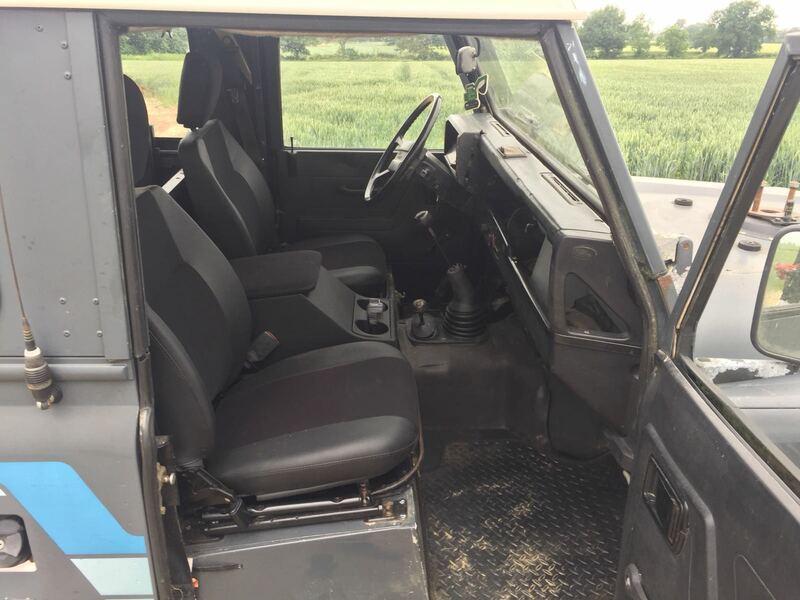 Figure $50K + as a bespoke vehicle with all major mechanical components upgraded and renewed. 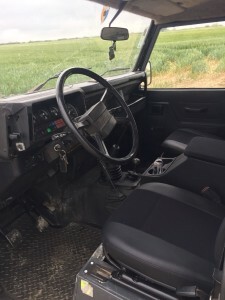 OR — use it now as you see it – It is a great truck and I would not hesitate to drive it anywhere, right now. 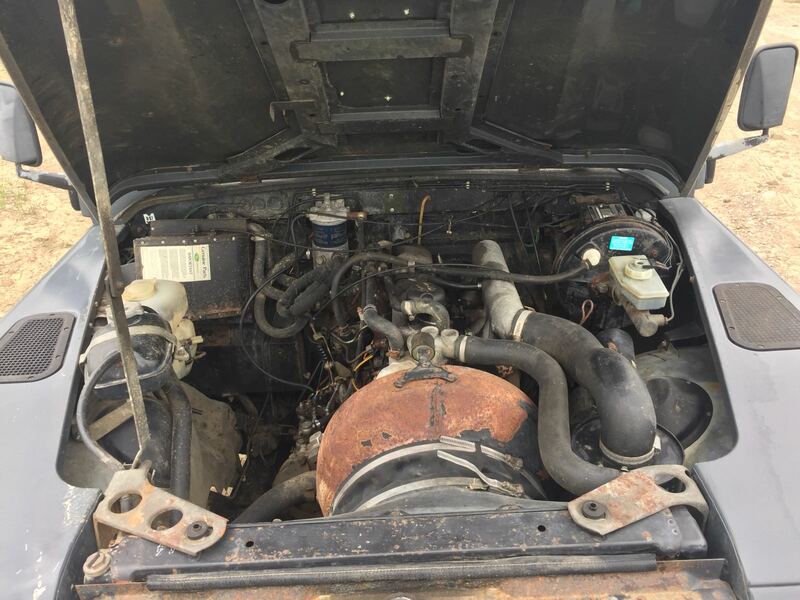 Call us at 912-414-8993 with any questions, and, no text messages please. 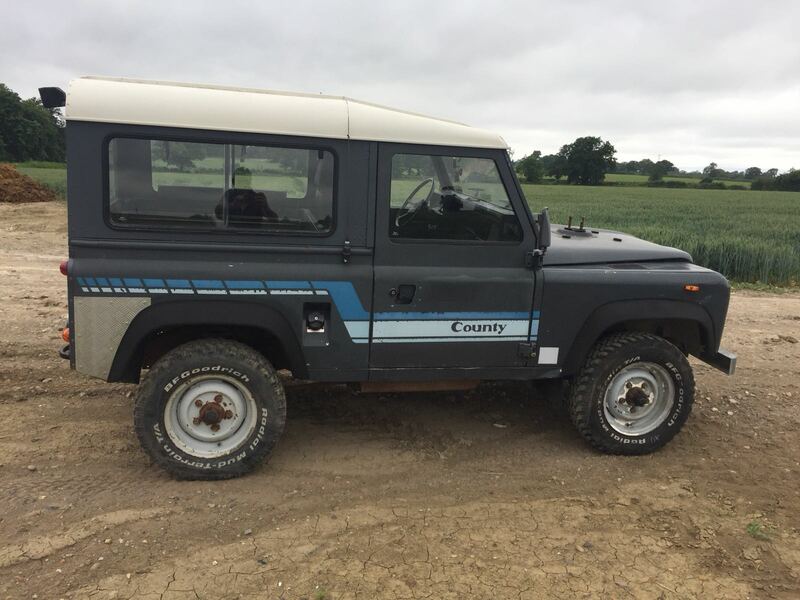 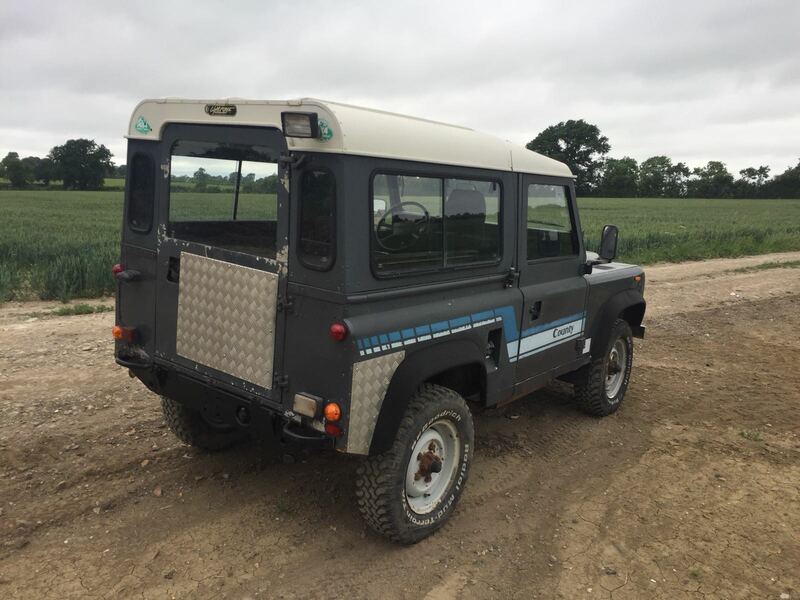 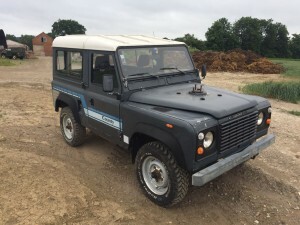 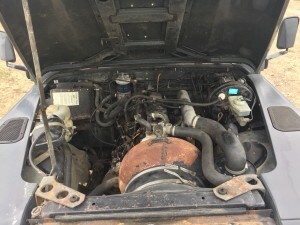 Tagged defender 90 for sale, defender lhd, land rover defender for sale, left hand drive defender for sale, rover tdi, rover tdi conversion kit, zak mosieur, zombie motors, zombiemotors. 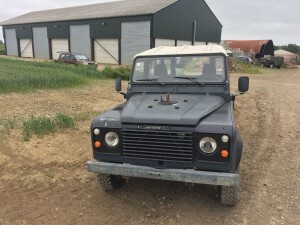 « 1988 Defender 90 Left Hand Drive – Ready to be built to order for you!